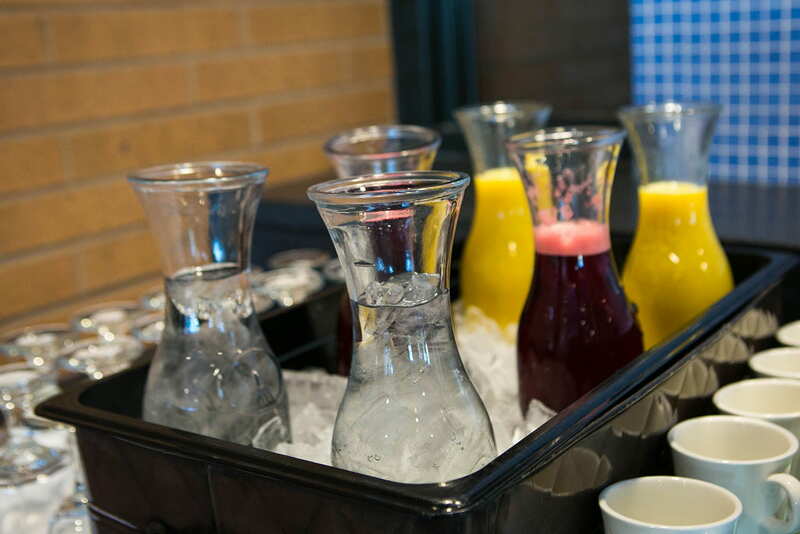 For your convenience, food and beverages are available for purchase in the GCC Terrace Room (first floor) on Friday and Saturday from 7:00am – 2:00pm. 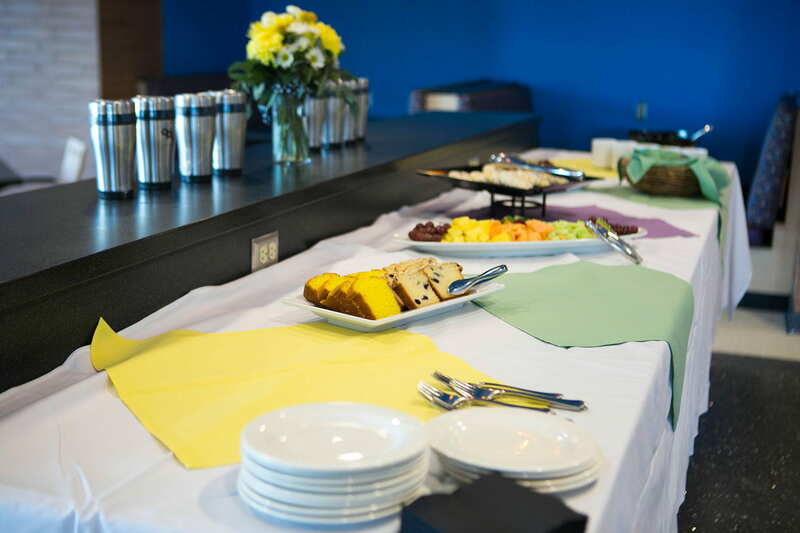 Reeve Memorial Union also offers several dining options, a coffeehouse, and convenience store. More information can be found on your On-Site guide when you arrive at OPE. CLICK HERE to check out the Oshkosh Convention & Visitors Bureau website for area dining options!